The development of assisted reproductive technology has been increasing in the last years and, therefore, many new techniques have been added. IMSI – Infertility Treatment: IMSI is used to increase the chances of fertilization during the IVF procedure. By injecting a sperm cell directly into each of the selected eggs retrieved from the female partner’s ovaries. IMSI is a good choice for couples who have a factor of male infertility. 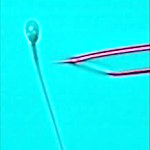 With the IMSI technique, our experts are better able to consider the structure of the sperm and exclude the sperm with suspected abnormalities from being injected into the available eggs. For men with high numbers of abnormal sperm and previous poor outcomes in IVF with IMSI a greater selection tool may improve chance of fertilization and normal embryo development. Currently, IMSI is mainly helpful for patients with a history of miscarriages, male partners over 35 years, patients with previous unsuccessful treatment cycles not due to an egg factor and patients who have not achieved good quality embryos in previous cycles. 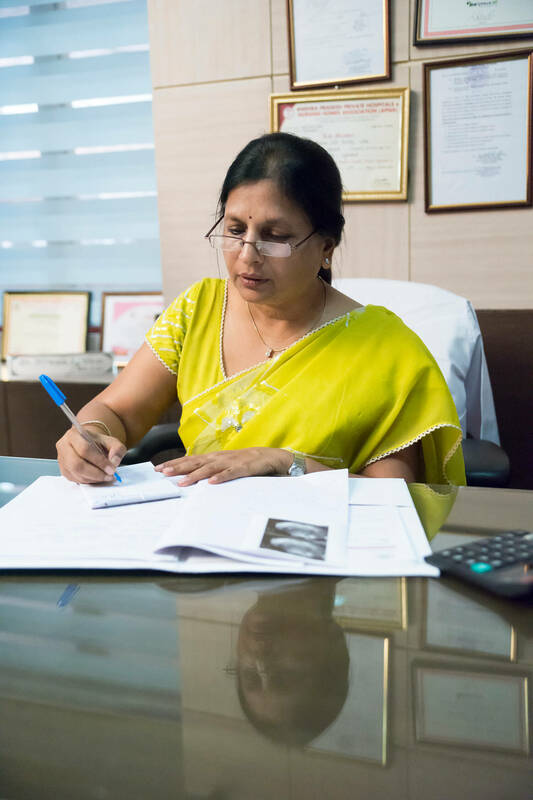 Moreover, IMSI has delivered wonderful results in the form of better quality embryos, high egg fertilization rates which may result in better pregnancy rates.